Weidmüller PROtop power supply: Innovative high-end power supply with pluggable PRO COM communication module. From sensors to the cloud – generating added value from machine data. 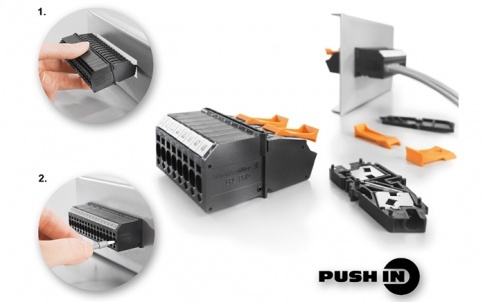 Pluggable communication module – the foundation for fully networked production facilities. 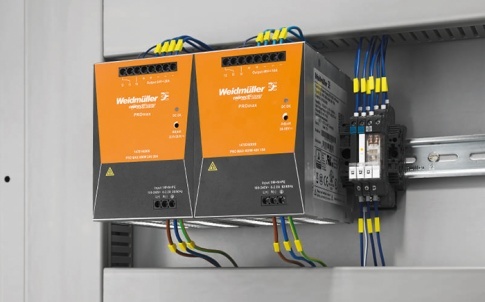 The pluggable PRO COM communication module by Weidmüller offers full communication capabilities from the field level to the cloud for the first time. 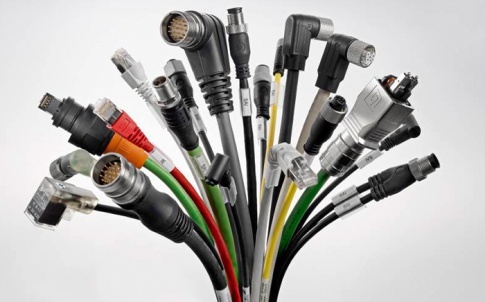 PRO COM can be plugged onto the PROtop power supply to acquire product and condition data. This data can then be transmitted to a superordinate controller and finally be evaluated in a cloud. The evaluation results can be made available to all relevant network participants. This enables system operators to implement new services for optimisation and diagnostics within their production processes. Simply put: It generates added value from machine data. With this system, Weidmüller provides the foundation for fully networked production facilities. The company already offers future-oriented Industry 4.0 solutions that combine automation and digitalisation. PROtop is a new power supply for the most stringent demands and is designed for high-end applications. Thanks to the latest DCL technology (DCL = dynamic current limiting), PROtop provides a very good dynamic range for the reliable triggering of circuit breakers and powerful motor starts. High efficiency and a long service life save energy and costs. 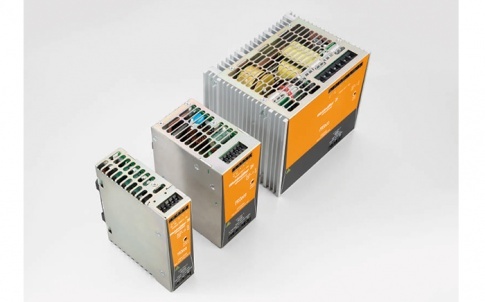 A significant increase in plant availability is achieved via the creation of redundancies (n+1 redundancy), a parallel connection of power supplies with diodes or a redundancy module. The integrated O-ring MOSFET technology from PROtop enables direct parallel switching of power supplies while reducing power loss at the same time. Traditional diode or redundancy modules no longer need to be incorporated. With the objective of integrating all devices as quickly as possible and transferring data to the cloud with a simple process, Weidmüller has upgraded their PROtop high-end power supply to meet tomorrow’s requirements. Users get an interface between the field level, IT systems and a cloud through retrofitting the PRO COM communication module by simply plugging it onto the PROtop power supply. This opens up new opportunities with regard to generating added value from machine and production data, using smart analytical processes in order to improve speed, flexibility and efficiency of plant operations. This enables users to lay the foundation for process optimisation through condition monitoring and remote control. Condition monitoring and remote control are prerequisites for ensuring that all machine or plant automation components are in continual and reliable supply. Maintenance interventions can be planned and effectively minimised, increasing the profitability of the system. 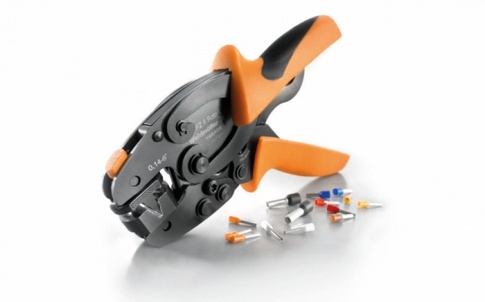 This benefits operators across a range of industries, from food and packaging plants with stringent requirements for hygiene, protection classes and corrosion resistance to hard-to-reach installations on offshore wind farms. With its impressive characteristics, PROtop is the first choice wherever reliability, longevity of service and energy-efficiency are indispensable, redundant power supply systems are required, or if the system is to be used in harsh environmental conditions. 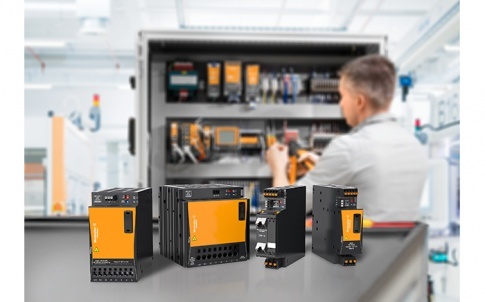 Together with the PRO COM communication module, the PROtop power supply sets new standards and taps into the full potential of Industry 4.0.